Reiki consult at home for children and their parents in Amsterdam. Enjoy your life more and make yourself and your kid happy with this unique offer:two reiki consults for the price of one adult, 75 euro for both. Do you as a parent feel some concern about the well-being of your child? Does your daughter or son soon has to submit a medical treatment or is he / she chronically ill? Does your daughter or son have a mental and / or physical disability and can he / she use support to find an inner balance? Does your daughter or son suffer from stress, or physical complaints or is he / she an HSP? Highly Sensitive person? 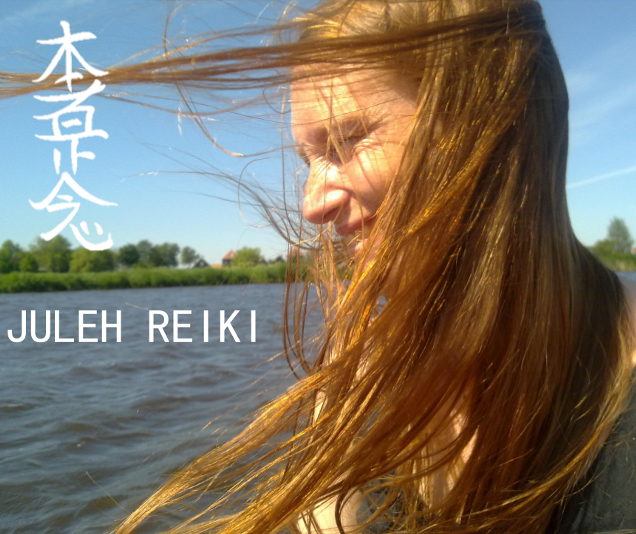 Julèh Reiki is there for babies, toddlers, preschoolers, elementary school children, teens and parents to support them to recover their own strength and natural balance. Reiki is always a safe way to help a child feel better. Would you like to see your child enjoy every moment of life? And would you love to be a relaxed and happy parent? For references from Juleh Reiki click here.